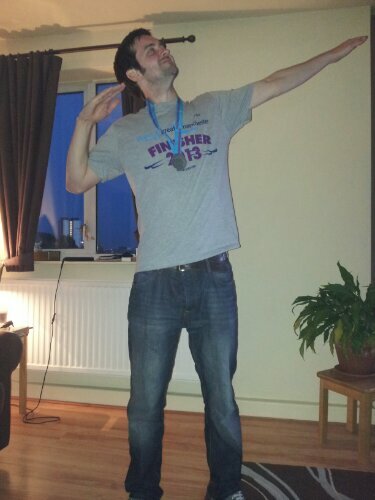 Me and my medal. | Read.Write.Discuss.Repeat. ← The glory of the laptop.